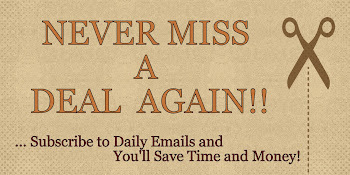 The Secret to Reverse Signs of Ageing, Making You Look & Feel Younger! Is the perfect consistency for applying, not to watery. 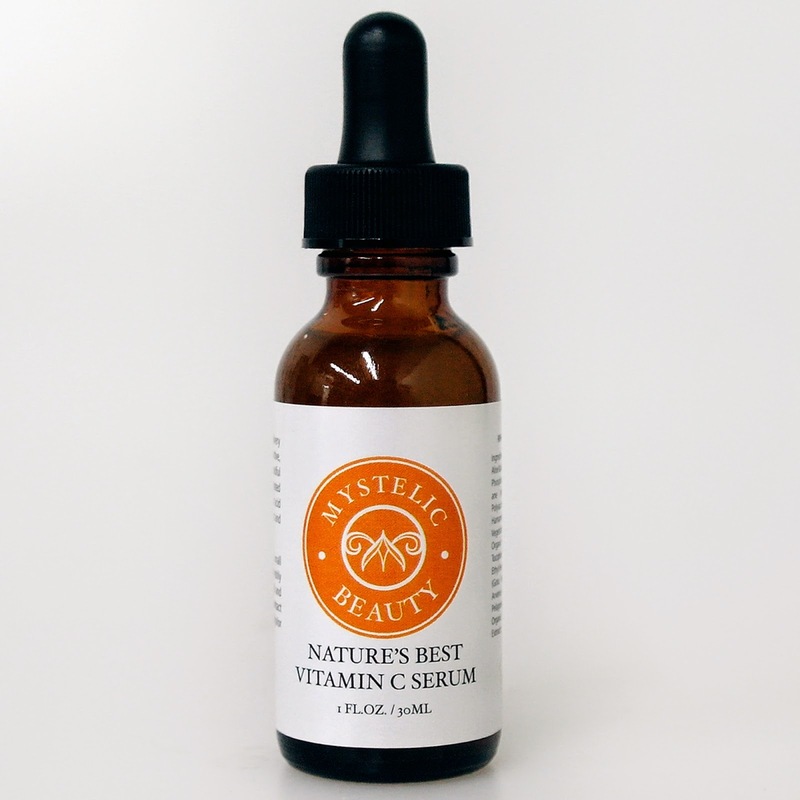 I'm pretty happy with Mystelic Natures Best Vitamin C Serum. I don't believe in miracle cures for aging, but after only a few weeks using this serum, I have definitely seen some subtle, positive improvements on my face so far. I first noticed this serum isn't as thick as some of the serums I've used in the past, it's has more of a watery, oily feel to it, but without being greasy or messy... It was really easy to apply. I really liked that the serum absorbed very quickly after applying without leaving any kind of residue, so it works nicely under makeup. My face felt smoother and softer right afterwards. I haven't yet seen a difference in my skin tone, but my skin does feel tighter and overall it does feel healthier. My skin has a nice glow to it. Vitamin C is suppose to be really good for your skin, so I would definitely recommend to give this product a try! If you would like to try it out for yourself, you can purchase the Nature's Best Vitamin C Serum - #1 For Face, Eyes & Acne On The Market right now from Amazon!